High Intensity Training (HIT) is the best way to torch fat, build lean muscle, and boost your metabolism. Research has shown that it reduces our appetite and continues to help us lose weight after our training session. But what does this mean for the martial artist? And should we change the way we train? When my muscles were tested by scientists. There were rated highly in both short intensity and long endurance stamina. This is because a martial artist needs both. We’re not training purely for exercise or to lose weight, we’re training to hone our skills. Want powerful kicks or punches? Work on stamina first then flexibility then speed then power. Don’t underestimate how important stamina is for the martial artist. Without stamina, no skill. Start your training session with a run. This is your long endurance stamina. After your run, begin your HIT training. This is your short intensity training. 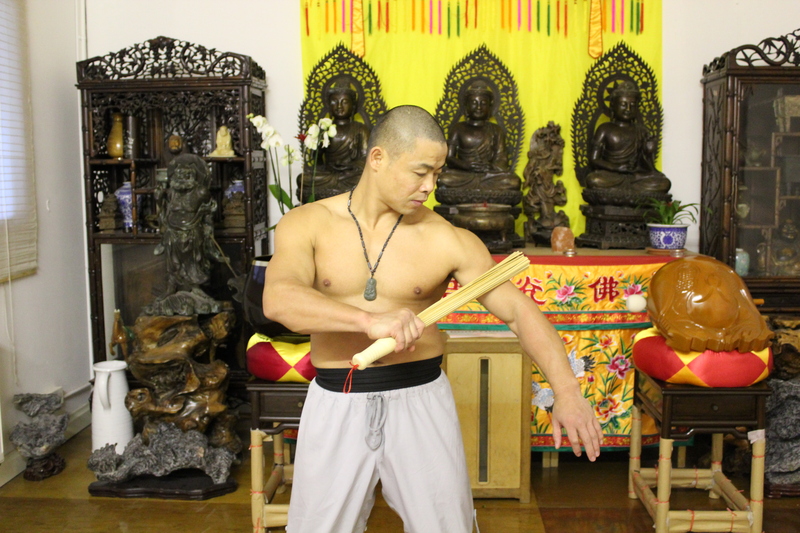 I teach HIT training in my Shaolin Circuit Training DVDs . You can do HIT training with a bag, pads, or sparring with a partner. Challenge the large muscles in your upper and lower body. This is the key to successful HIT training. (if you’re doing bag/ pad training you need to combine exercises from my Circuit Training DVDs). Alternate. 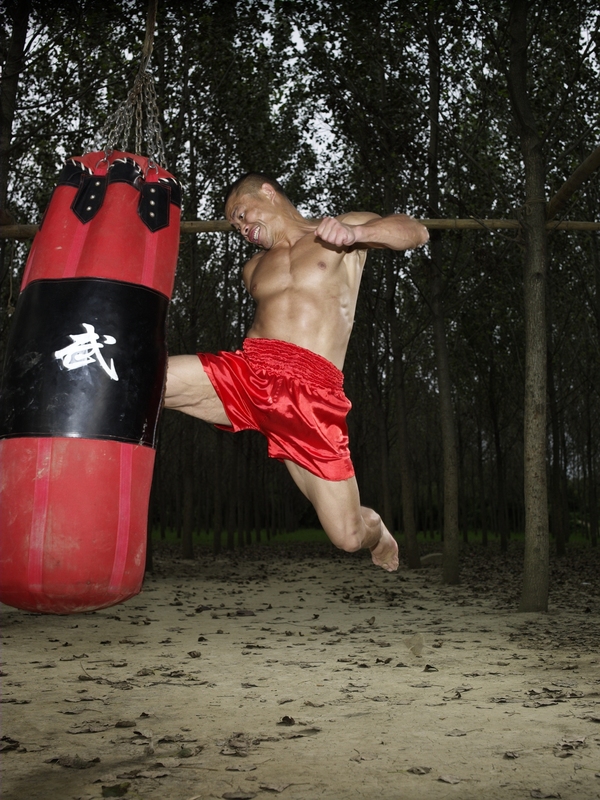 Do HIT training 3 – 4 times a week, or every other day of your regular martial art’s training. 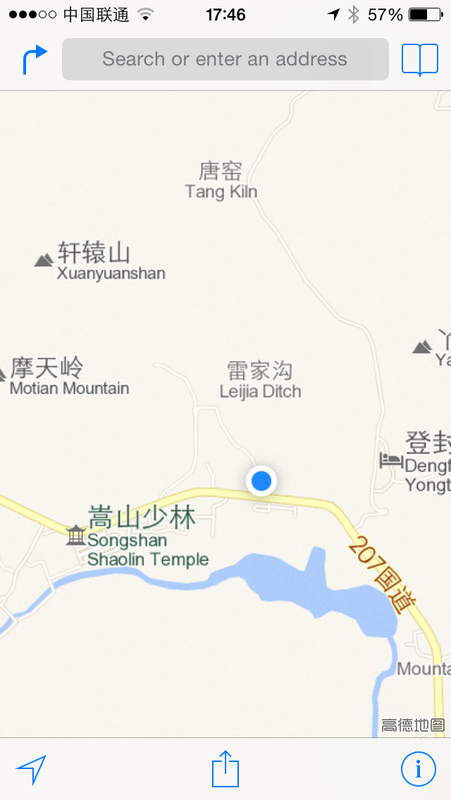 I come from Xin Jiang which is in the far North of China. 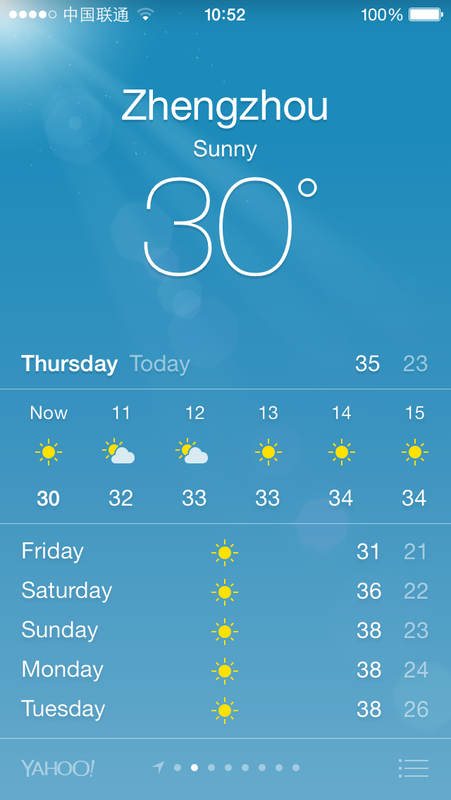 My city is a three hour drive from the Gobi Desert. Most of the jade on my website is hand picked from the Gobi Desert. This is my favourite jade because of the striking colour and texture. Flecked with gold and smokey white clouds, no two jade stones are alike. Like this Eagle Amulet, on the back it’s pure unadulterated jade, while on the front an eagle has been hand carved into the stone. The jade stones are hand picked from the Gobi desert. They are then taken to the nearest local village where they are polished and hand carved. If they are small, they are made into amulets, and if they are large, they are made into energy stones. Some of them are not carved but kept as energy stones. I keep these next to my computer to purify the air. 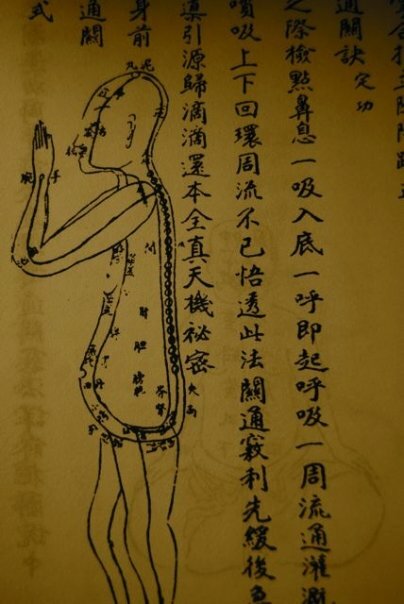 I recommend you wear the energy stone amulets when practicing Qigong. Protects against harmful rays of computers and phones. 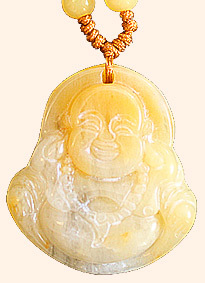 At the Shaolin Temple, most students and monks wear a jade amulet or mala. It’s good to surround yourself with images that uplift and inspire you. Reminders that you are on the Shaolin Warrior path. Every piece of Jade with a carving has a deep symbolic meaning which comes from cosmological, mythical and Buddhist beliefs. For example, Bodhidharma ( Damo) has a very special place in a Shaolin monk’s heart. The founder of Zen and the person who developed Shaolin martial arts. We see him as important a teacher as the Buddha was. Once you step on the path of Shaolin, this Indian master is your spiritual ancestor. The Shaolin Warrior doesn’t just train in the training hall. Our practice is our life. 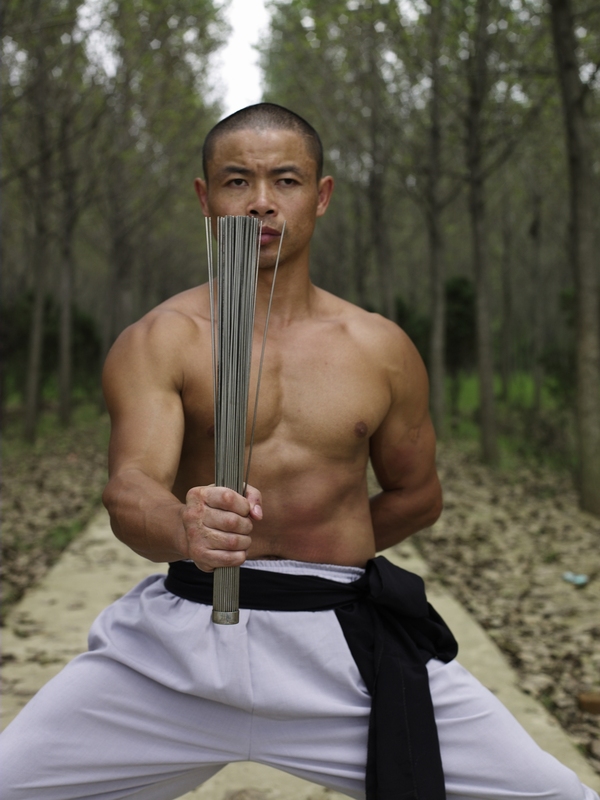 Jade is not so well known in the West as Kung Fu and Qigong but is as much a part of a Shaolin Monk’s practice as it’s a part of Chinese culture and health. This is my motivation for sharing with you. I hope you enjoy and get great benefit. 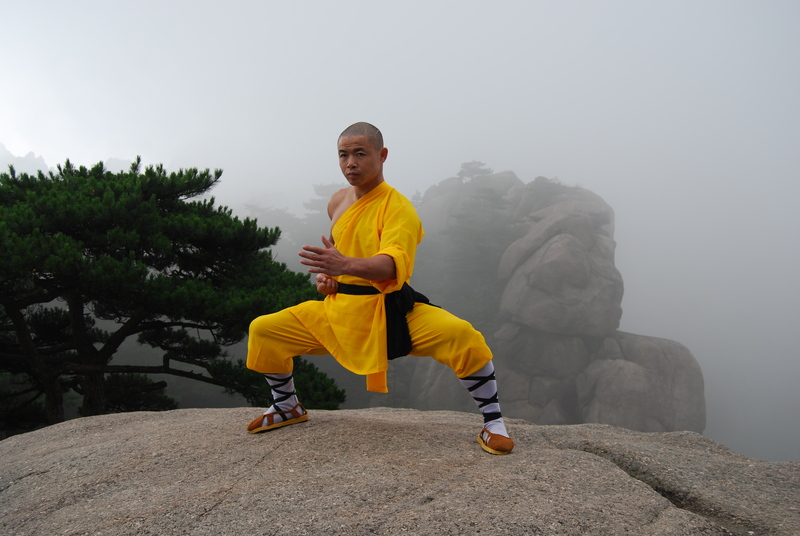 Living like a Shaolin Monk gives us a fascinating insight into how we can live a longer, healthier life with more vitality even in the midst of our urban modern life. 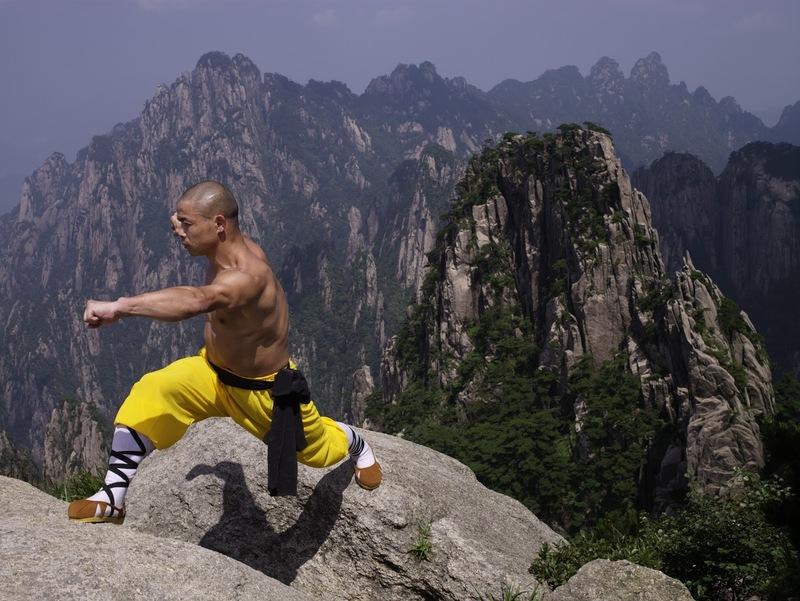 Many of us look at a Shaolin Monk’s life and think it’s extreme but think of a Shaolin Monk like an Olympic champion, working hard everyday to remain at the peak of their health and fitness so they can achieve their end goal of enlightenment. Yesterday a student came to me with back pain so bad, he found it difficult to stand up straight. He told me that he couldn’t work or do anything because he was so overcome with pain. I massaged his pain to alleviate the worse of it then I guided him through a Qigong movement. At the end of our session, his pain was almost completely gone. I asked him what had triggered the pain, and he told me he hadn’t had time to do any training for many months. Your health is the most important thing there is. Without health you can’t work or look after your family. Make it a priority. 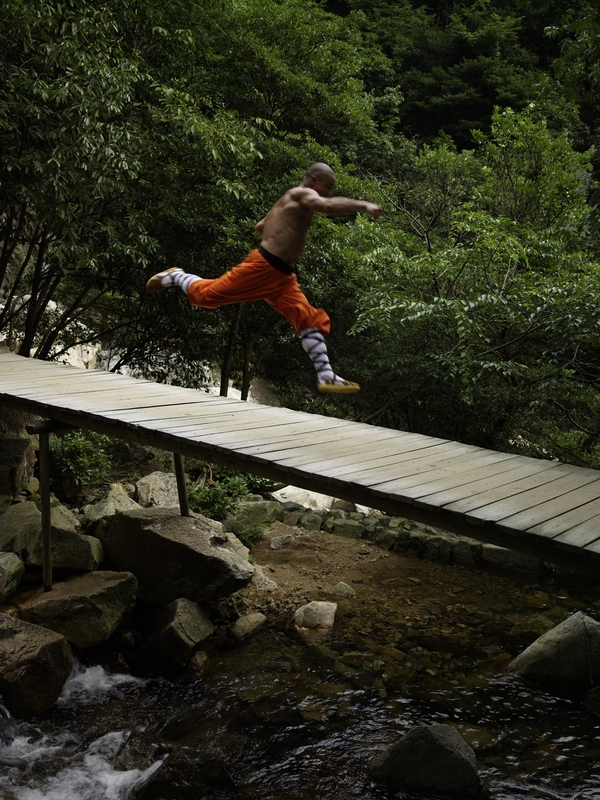 Shaolin Monks never skip a workout. 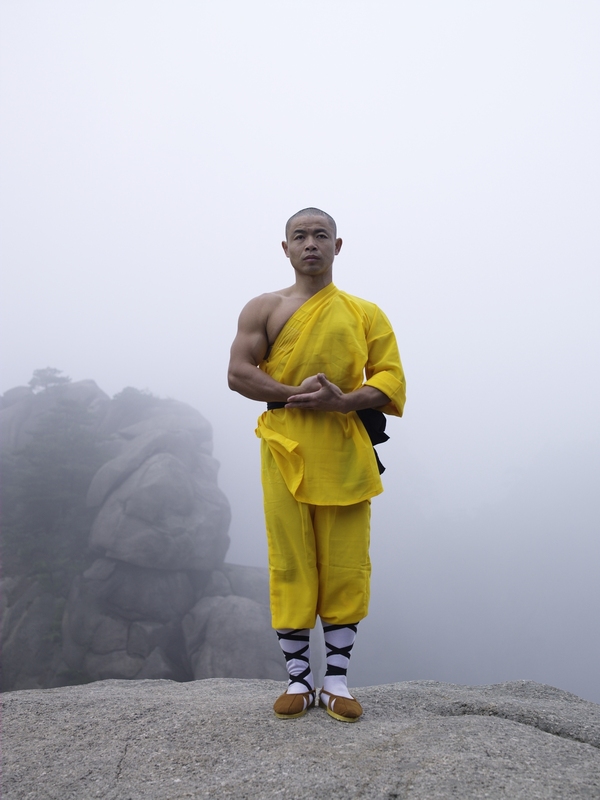 Before embarking on their training, a Shaolin Monk makes a vow in front of their community. Being healthy requires a lifestyle changes and a way of approaching life in a more holistic way. Think of what you want to achieve, how much time you can give to achieve this goal, and make an inner commitment to strengthen your resolve. When a Shaolin Monk eats they do eating meditation, when they walk they do walking meditation. Staying focused on the path leads to unshakeable peace. So next time you’re in the supermarket do shopping meditation! Treat everything you do as a scared activity. Through training, your body will naturally reject unhealthy foods and crave healthy foods. 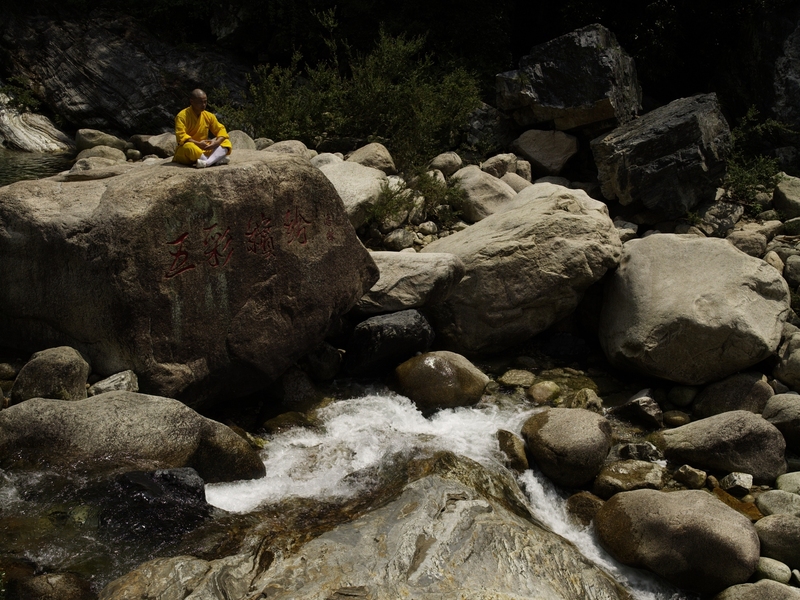 Shaolin Monks think of food as medicine, only eating and drinking what they really need. This isn’t about morality, it’s about what serves the purpose of honing us into a martial artist. 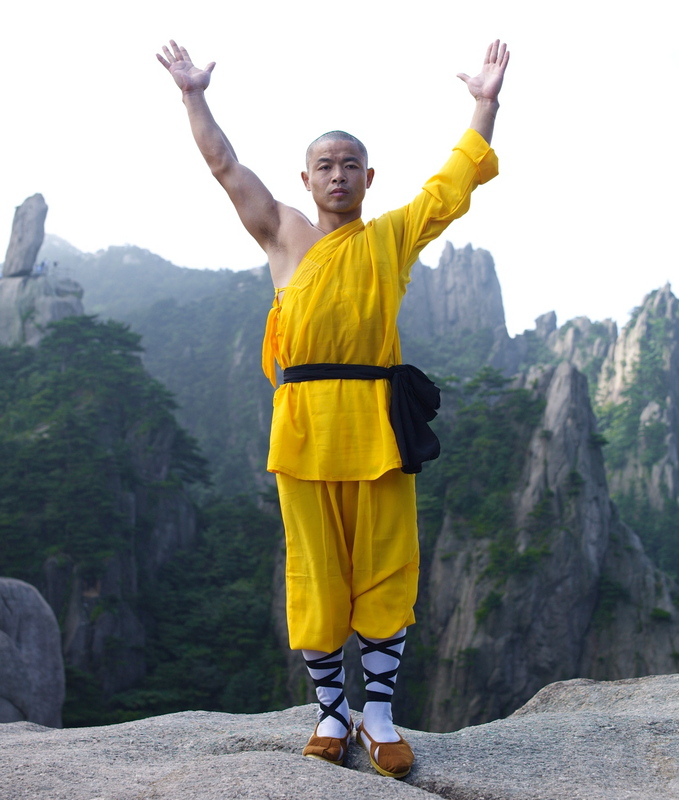 Whenever a negative emotion arises, a Shaolin Monk welcomes it as a gift so that they can progress on their path. We tend to cling to our worries, circling them round and round in our mind like a marble. But the truth is that by doing this we are only adding to our problem. 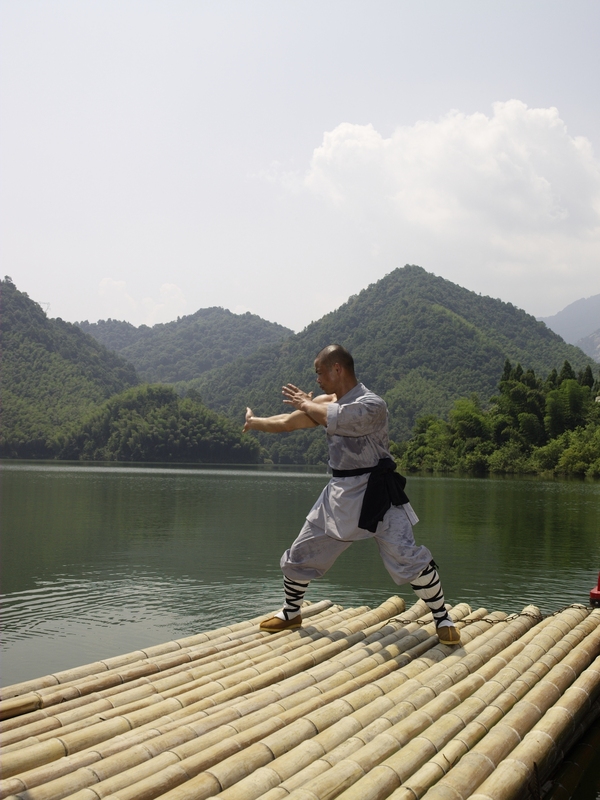 A Shaolin Monks way is to peace is through their training and meditation. Whatever yours is, make sure you give yourself time to renew yourself on a daily basis through the Shaolin Qigong Workout and get in touch with the peace that is always within you. Click here to order everything you need to begin your Qigong Journey today. The Shaolin Temple Abbot asked my brother and myself to come to the West because he didn’t want so many Western students coming to the East. I teach with my heart. I teach the same in my books and DVDs as I learnt at the Shaolin Temple. Even when studying under a master, we don’t receive that much personal instruction. We mostly self-practice. No one is there to hold our hand. It’s important that you don’t dream your life away. f you really want to learn Shaolin as a martial art then start with this book and these 3 DVDs. This is your starting point. I’m your guide. I will help you as much as I can with the limitations of my knowledge, resources and skills. Last weeks article was about what a novice monk learns when they first step into the temple. This weeks article is about the first few months of training. The stances and kicks are your foundation. Don’t underestimate them. Make them as strong and solid and precise as you can. 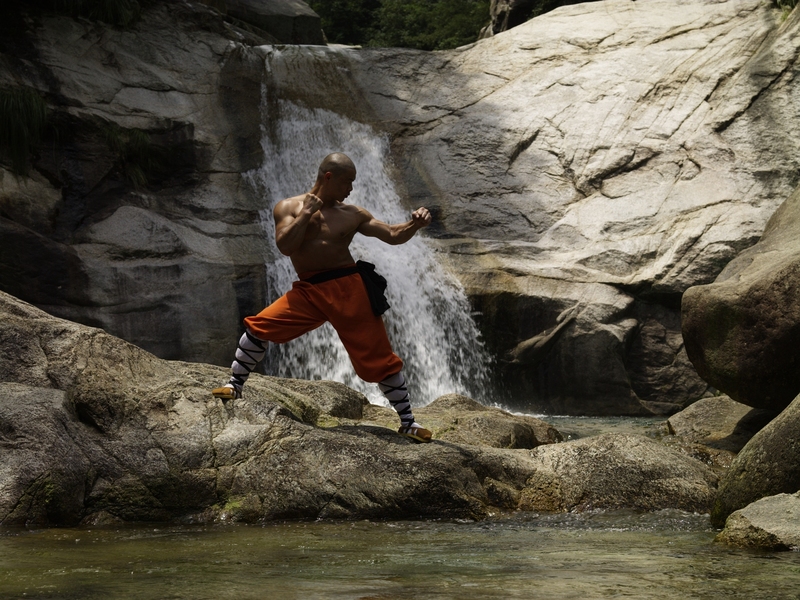 Every Shaolin form whether it’s kung fu or Qigong is made up of these stances and kicks. Your forms are as good as your stances. 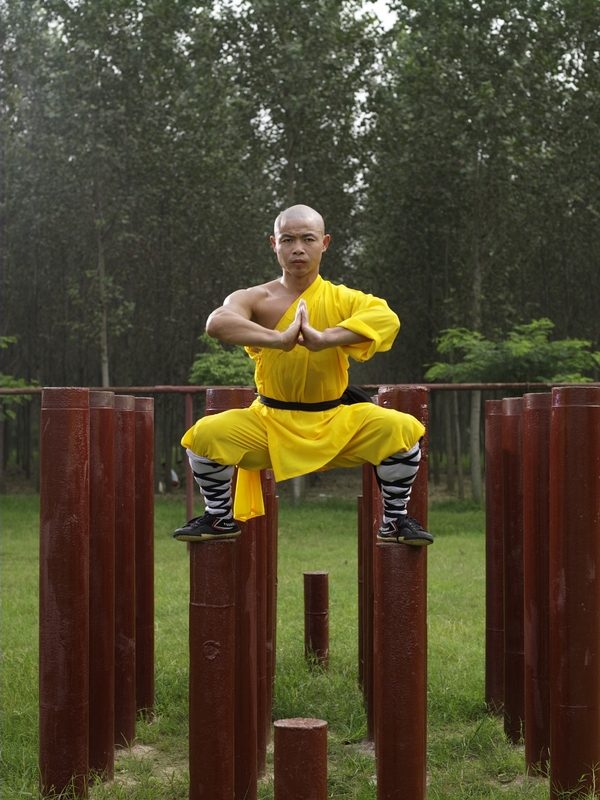 The Shaolin forms are designed to awaken every cell in your body. They activate the muscles in your body in a very fluid way. 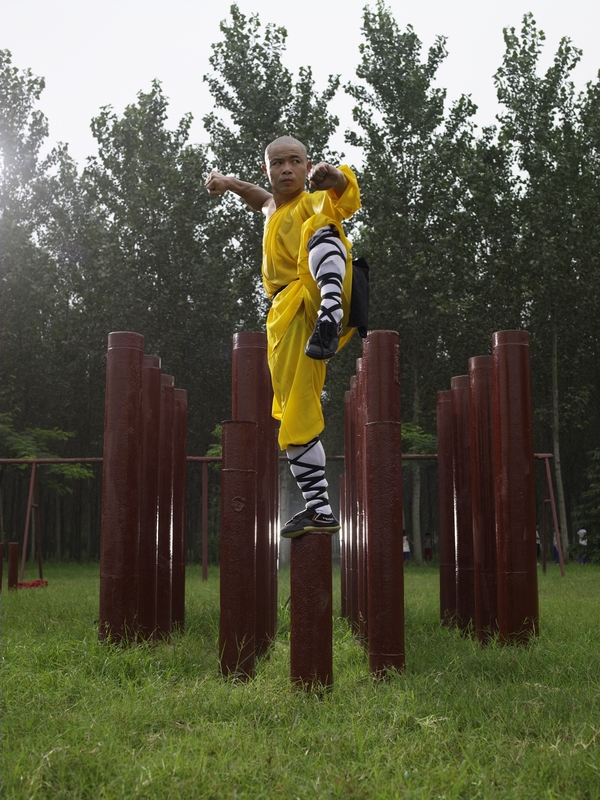 The next stage of your training is linking the Five Fundamental Stances into Shaolin forms, and being able to do the Five Fundamental Kicks much faster. We also introduce some fighting kicks. Vary Your Speed – Slow your movements down then pace them up. See how fast you can do them before you become sloppy. This will give you an insight into how well you know the movements. Dig Deep – A person looking for water doesn’t run around everywhere but stays in one place and keeps digging. It’s the same with your practice. Stay with it. 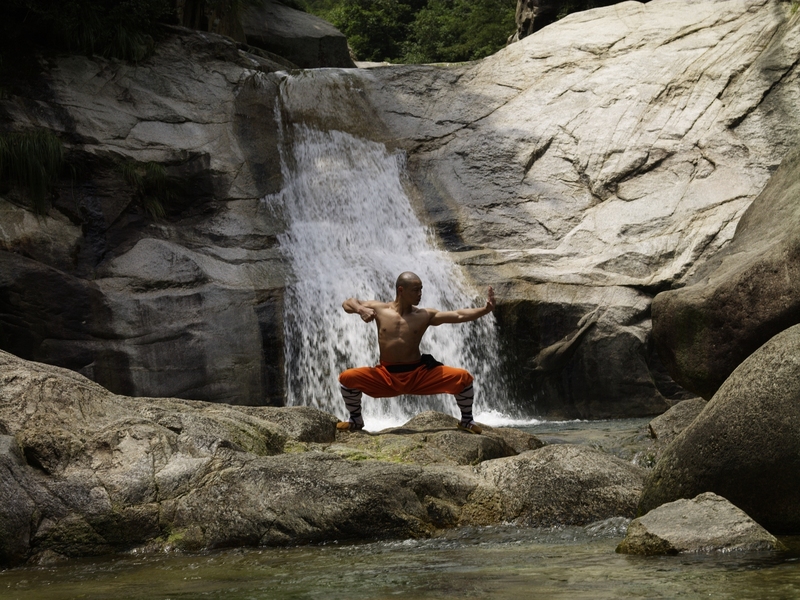 Shaolin Monks practice each Shaolin kick more than a hundred times a day. Forget Instant – Yes, I’m guilty of this myself because I call my books Instant Fitness and Instant Health. In some ways, it is instant because we’re one breath away from being calm. But for lasting health and fitness, this takes a change of lifestyle. The very meaning of Kung Fu is something which takes a lot of time to master. Train with Shaolin Workout 1 on one day then Shaolin Workout 2 on another day and spend one day slowly mastering the forms and the kicks. This training is exactly the same as a Shaolin Monk. If you train 6 times a week and begin your training with a run, it will take you 3 months for your body to transform into a martial art’s body. Let me know how you get on. And if you like my articles, please share them. 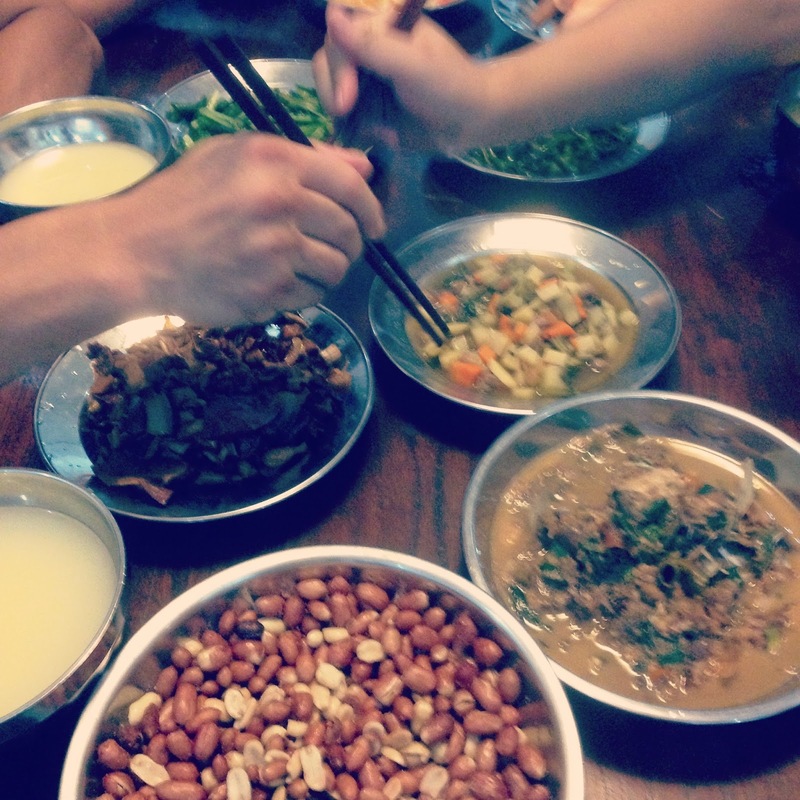 There are many pictures of Shaolin Monks eating breakfast while staying in horse stance. While I’ve never done that! 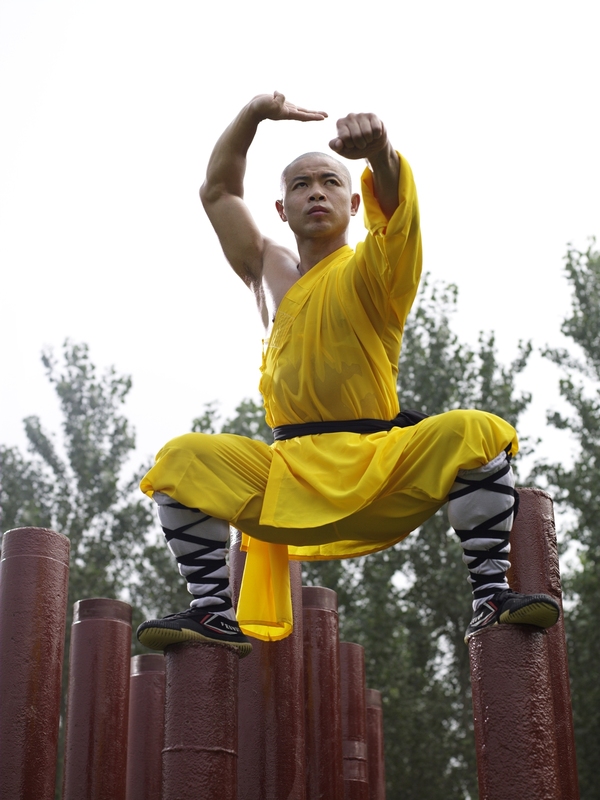 Shaolin Monks do hold stances. Static stamina is another way to strengthen the body. Western people typically do planks. You’ll be surprised how much you sweat just by holding a stance. I combine many of these movements in my Qigong for Lower Body. The Five Fundamental Kicks are the next exercise they learn. The beauty of the Shaolin movements is they don’t just do one thing. They are multifunctional. The kicks build stamina speed, agility and flexibility. 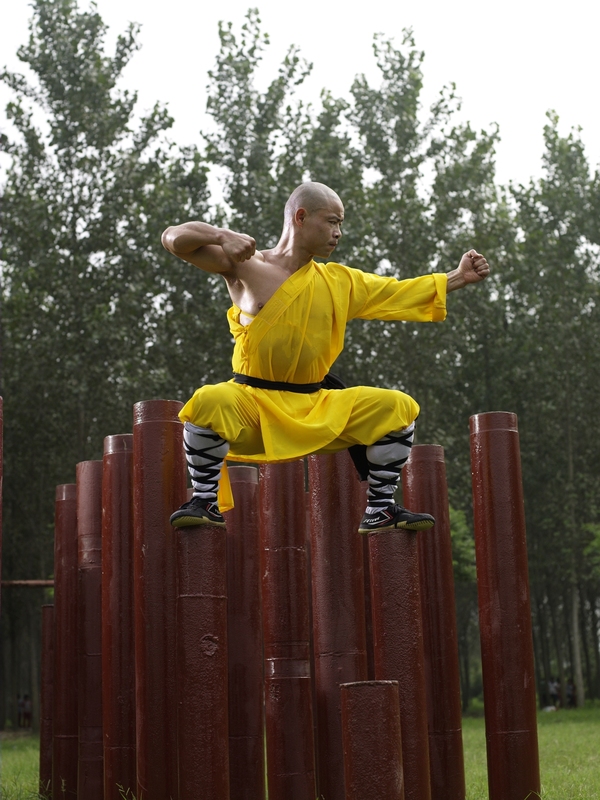 Shaolin is a highly efficient and intelligent way to train. The training has a destination: to transform the novice monk into a highly efficient martial artist. The secret to Shaolin? Training. Training. And more training. If I’m travelling and all I have access to is a car park. I’ll take my skipping rope, do some skipping to warm up then combine some of my fight training with novice monk exercises. These exercises are never learnt then not practiced. They are practiced for the rest of our life. Once you know these exercises well you can combine them into your workout. If you workout at the gym, whether its kettle bells, weights, circuit training or MMA then add in a couple of kicks or stances into your workout. Mix it up. Don’t just stick to one thing. You don’t want your training to be too linear. Your body will thank you for it. It will improve your fighting kicks, your stamina, make you run faster. Try it and let me know! 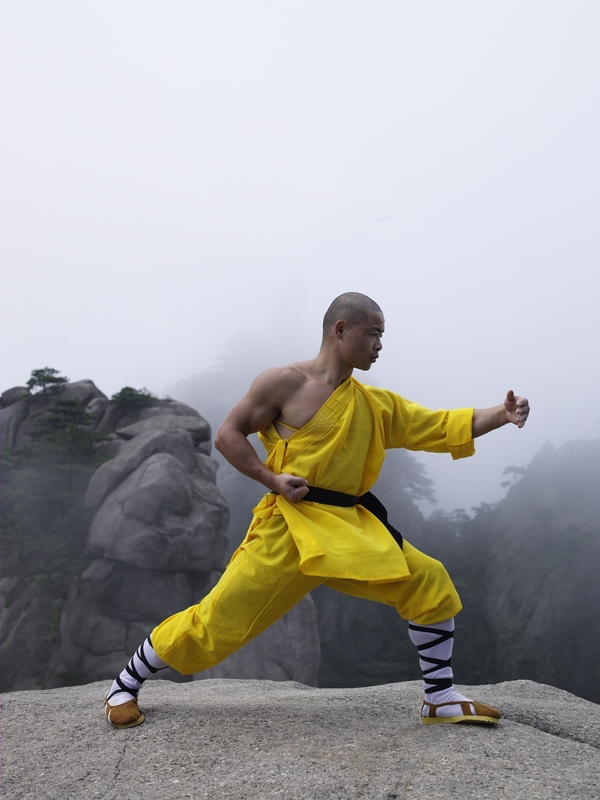 The Shaolin Workout are thousands of years old. Passed from generation to generation and still practiced by millions of people every day. If any of you have been to Shaolin, it’s amazing to see hundreds of students practicing. Why do they do it? If the exercises were rubbish, they would have been forgotten along time ago. The reason they’re still practiced is because they’re a proven way to change our muscles and tendons. 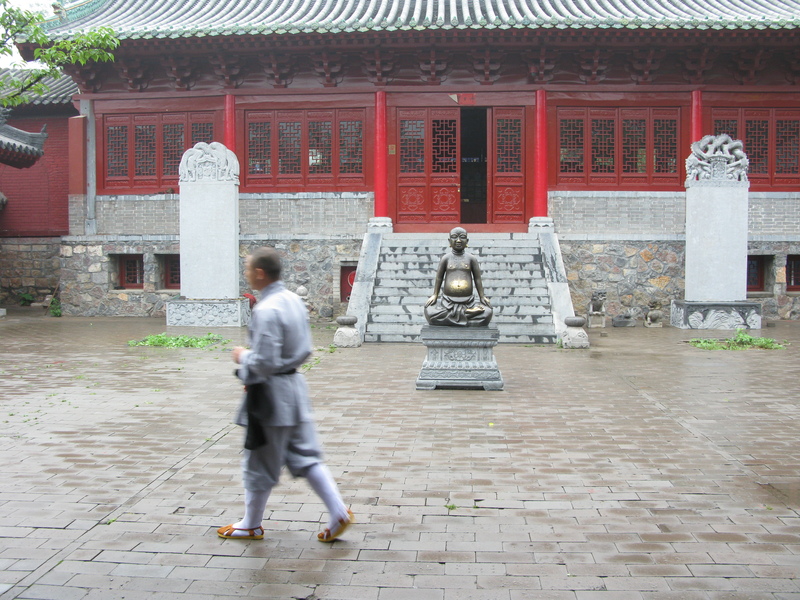 And let’s not forget that the Shaolin Temple is a Zen Temple. The exercises act as a bridge to Zen. The link between mind and body is the breath. It’s impossible to do any of these exercises mindlessly. Breath is an integral part to the training. It’s a little like swimming. Even if you’re out of breath when you swim, you have to find a way to control your breathing otherwise you’ll breath in water. It’s the same with Shaolin, you can’t inhale on a kick or a punch. It feels completely unnatural. Natural breathing happens of its own accord. Once the mind and body are working together the body becomes happy and this in turn makes the mind happy and the endorphins of peace and happiness are released. It’s best not to explain too much because too much information takes away the student’s own raw experience. But there is so much misinformation on the internet about Shaolin that sometimes students tie themselves in knots. and this confusion creates unhappiness. What are we all looking for? We want health and happiness. This statement is overused and sounds a bit silly but actually it’s a strong and worthy thing to want. I show you from the Shaolin Way how we go about it. Maybe you’re not interested in Shaolin and find happiness from skiing or flower arranging and so that’s what you need to do. But if you do study Shaolin, keep it simple. As soon as you start over thinking or getting complicated, stop, bring yourself back. Breath and movement together. That’s all you need to do. 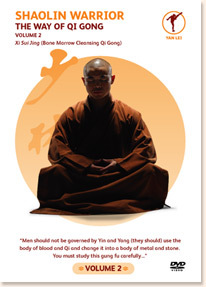 Novice Monk exercises are taught in my Shaolin Workout book, DVD and download. In next week’s article I’ll talk about the second stage of a novice monk’s training: forms.